Red Dead Redemption 2 is going to be an absolutely huge game. It could end up being as legendary as Grand Theft Auto V. Even now, we have an idea of some of the things people will get to do in it, and we are excited. 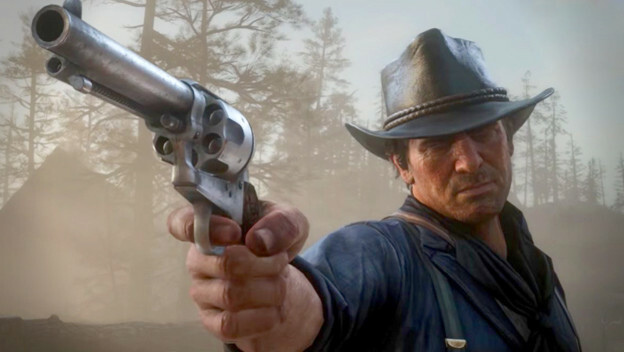 Here are seven of the Red Dead Redemption 2 features we can not wait to see in action in October 2018.